You’ve just got yourself a tiny new furry friend, a hamster. You bought him a nice little home and an exercise wheel and now he’s asking for food. But what do hamsters eat exactly? You probably know that some animals are sensitive to certain foods and you don’t want to harm your tiny new friend. So what should you do? What kind of food should you buy? Or maybe you can feed him anything you might have in your home. Read on to find out. Ok, but what about my hamster? The wild side of the hamster life teaches these tiny creatures to eat whatever they can find in the area they live in. 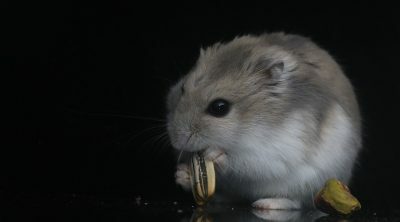 Shortly, what hamsters eat depends mostly on their habitat. That usually includes seeds, grain, grass and some insects as well. What that means is that hamsters are omnivore creatures who eat almost anything, from various types of vegetation all the way to meat. 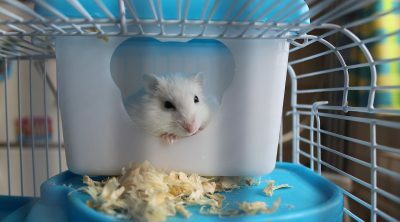 You might think that your hamster is a domestic one and has no connection to those living into the wild, but that assumption is wrong. 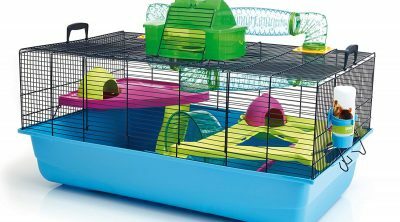 Domestic hamsters still keep their wild side and natural instincts, and that includes their diet as well. So yeah, domestic hamsters are omnivores too. 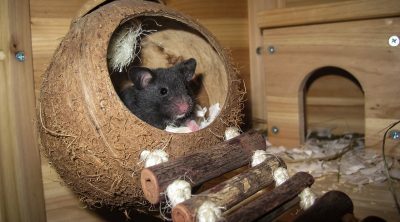 Though most pet shops will usually sell hamster food mixes, you can also give him fruit and vegetables. But hamsters love fruit and vegetables a lot so mind the quantities. They love carrots especially, but the downside is that carrots – like most fruits too – are high in sugars, so again, be careful with how much food you give your little friend. In general, one small cube of anything should be enough. 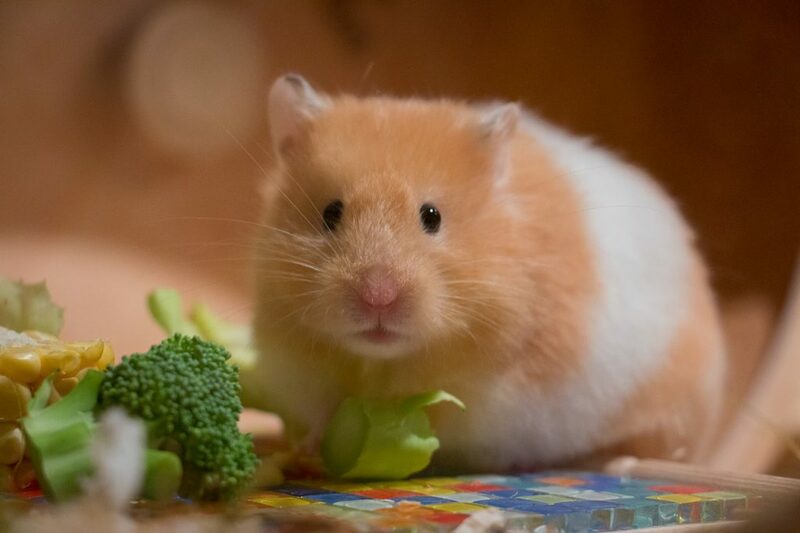 Carrtos, cucumbers, apples, broccoli, bananas, peaches, pears, cauliflower, chicory, grapes, celery, peas, strawberry, mango, spinach, they’re all on a hamster’s list of preferences. One thing you should be wary of is never to feed them citrus fruit or onion. 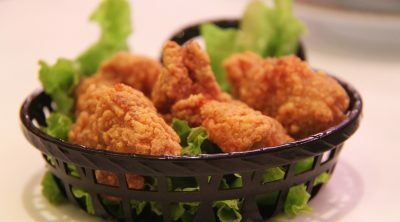 The acidity levels in these foods will cause troubles to their tiny stomachs. 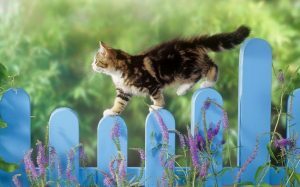 You can also add some seeds and grains, and once a week, treat him with some protein, like meal worms or a little bit of a hard boiled egg, maybe buy him special hamster treats as they need to chew on some hard stuff every now and then. Make sure you keep him on a balanced diet, as too much fruit won’t have good consequences on his tummy. Also, be sure to give him just enough food. Their metabolisms are fast and they also like to wake up during their daily sleep schedule and serve a snack. Make sure that there is something lying around in his cage. On the other hand though, don’t overfeed him, as that will have negative consequences too. 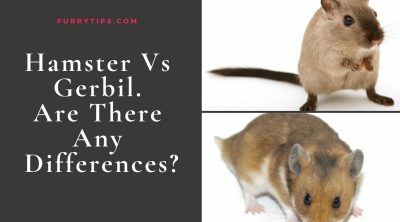 Depending on your type of hamster, diet and amount of food they need will vary, so make sure you keep an eye on your tiny ball of fur over time.